We all are acquainted with YouTube. Isn’t it? Of course! It is most widely used video-sharing platform across the globe. Though it started as an entertainment medium in 2005, today it offers much more than mere entertainment. YouTube has seen exponential growth in the past few years and its user base multiplied tremendously. It is watched more than a billion hours every day. 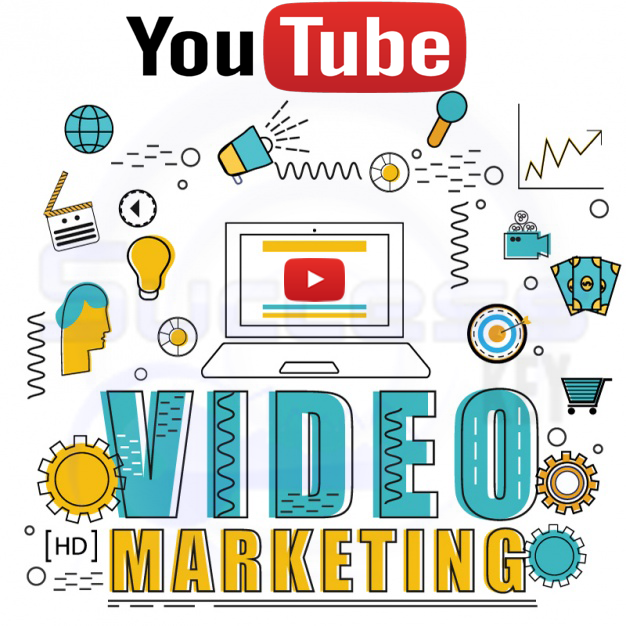 That is the prime reason why the online community that is connected to YouTube can be targeted easily for business purposes as well. These days people don’t browse YouTube just for entertaining or musical videos. There are lot many informative videos and tutorials available there. You name it and it is up there. No matter what stuff you are searching for, you will get it on YouTube. So people are much used to it now. With respect to the above reasons, YouTube can be a great place to advertise your products and services to its huge user base. Many of the entrepreneurs do not have the time to explore the business opportunities offered by the Internet and social media platforms. Most of the clients who visit us are not much informed about the ways YouTube can serve beneficial to their businesses. We, at Success Key LLC, guide our clients through their needs in the best possible ways. Our efforts to utilize the basic mediums like YouTube into business has made them realize the full potential of the video-sharing platform. We help in strategizing on how to use YouTube as a marketing tool for businesses. And, we strive to give you solutions that ensure a better ROI. Success Key LLC assists its clients in showcasing their products and services on YouTube. About one-third of the Internet population in live on YouTube on regular basis. You can easily introduce your offering to this large community. The channel has become the second largest search engine after Google. You can create and upload short videos to demonstrate your expertise. Also, uploading “how to” videos can help your customers in using your products and getting assistance from these clips. One of the best ways to attract and help customers is by creating video tutorials such as “how to install a solution” or “how to use a product”. Businesses can also utilize the platform to share behind-the-scene videos with the target audience. You can either upload an interview clip of the CEO of your company or a short video on how your final product is accomplished. These ensure that customers feel better connected to your company. In other words, it strengthens the customer relationship. Get in touch with us for any kind of assistance.